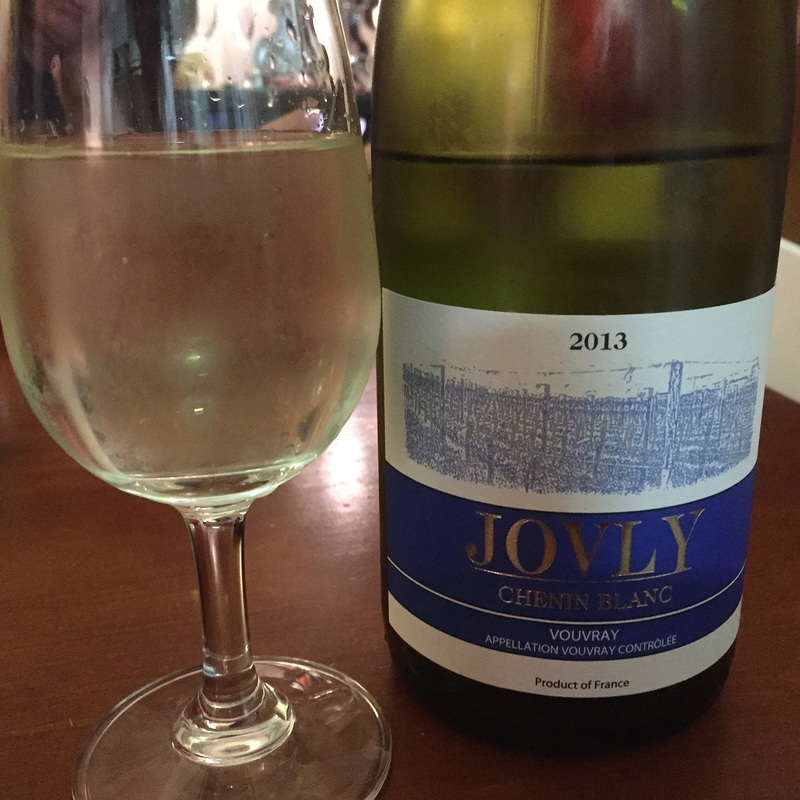 This entry was tagged $$, 11.5%, 3, BTG, Chenin Blanc, Jovly, Off Topic, Vouvray, Wine of France. Bookmark the permalink. ← Is it possible to make Bad Wine?